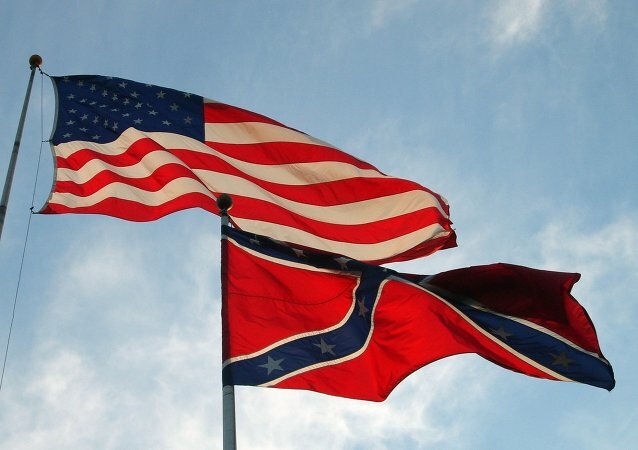 Young men of different races have been joining the right-wing, in spite of its past association with white supremacism. The Daily Beast reported, nearly a dozen blacks, Latinos and Asians participated in right-wing rallies on the West Coast, who contended that institutional racism no longer exists in the US. Aretha Franklin, the "Queen of Soul", has died aged 76 after a long battle with pancreatic cancer. Sputnik takes a look at her long and illustrious career in the music industry. 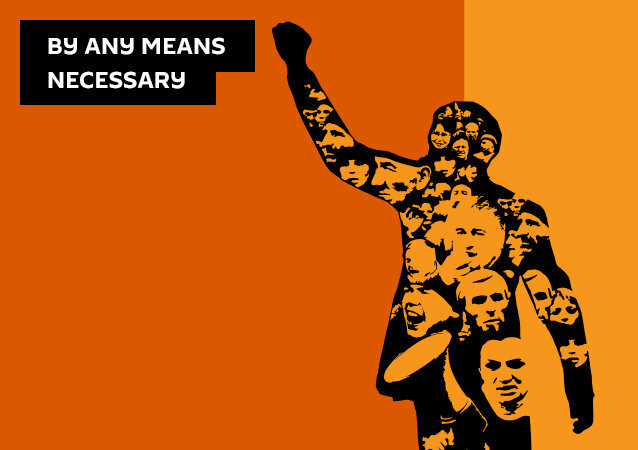 Wednesday marks the 50-year anniversary of the assassination of America’s best-known civil rights hero, Dr. Martin Luther King, Jr. As cities across America honor King’s legacy, Dr. Gerald Horne joins Radio Sputnik’s By Any Means Necessary to help cut through “mainstream” distortions of that legacy. 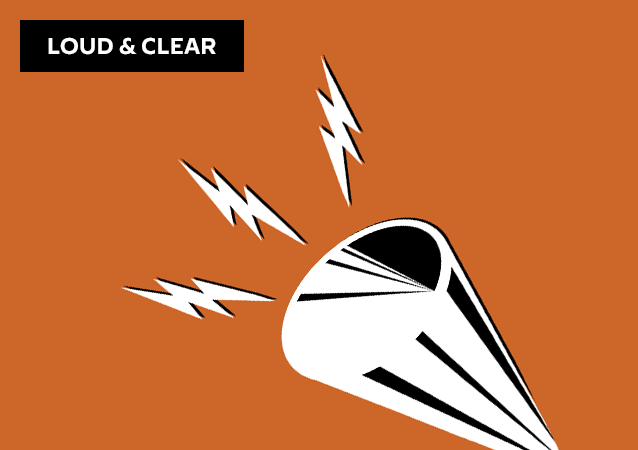 On today's episode of Loud & Clear, Brian Becker and John Kiriakou are joined by William Pepper, an attorney who has worked for years to prove the role of the government in the assassination of Dr. Martin Luther King, Jr. He and Dr. King allied around the anti-war movement and he continued to represent the King family after Dr. King’s death. A Super Bowl commercial, that was supposed to be inspiring, has come under fire for its use of the speech of the “biggest dreamer” Dr. Martin Luther King, Jr. There is nothing quite so nauseating as liberal America associating itself with the legacy of Dr Martin Luther King Jr., a man who stood against everything it stands for and represents, such as cozying up to Wall Street and the rich at home while unleashing war without end overseas. A leaked Federal Bureau of Investigation document indicates the bureau has designated "black identity extremists" as a major threat, and could be racially profiling activists as a result. Critics suggest there are strong echoes of the bureau's controversial COINTELPRO program, targeted at civil rights groups. 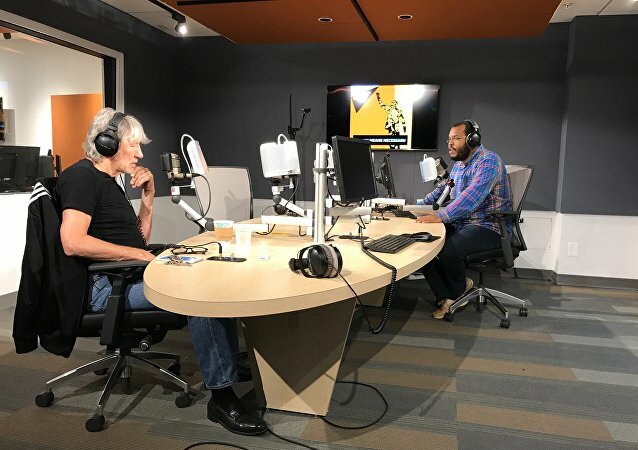 Radio Sputnik’s Eugene Puryear of By Any Means Necessary spoke with Roger Waters, founding member of the legendary Pink Floyd, about the Boycott, Divestment and Sanctions movement and exercising free speech even when it comes to the inflammatory Israel-Palestine conflict. On today's BradCast we talk about the confirmation hearing for Jeff Sessions, a nominee for Attorney General. Trump's relationship with blacks continues to sour, inaugural protests ready for a week of action, and the legacy of Dr. King Jr.
On today's episode of Loud & Clear, Brian Becker is joined by Professor Anthony Monteiro, a scholar, writer and activist in the struggle for equality, freedom, and civil rights; as well as by Eugene Puryear, the host of Radio Sputnik’s By Any Means Necessary. The heroes and influences that liberated and empowered an entire people continue to be hidden in a country where propaganda overrides historical fact.